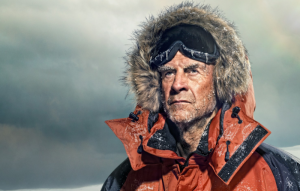 In 2003, only 3½ months after a massive heart attack, 3 day coma and double bypass, Ranulph Fiennes achieved the first 7x7x7 (Seven marathons in seven consecutive days on all seven continents). “After my own heart attack I thought, is this it? Will I spend the rest of my life in a wheelchair, tottering around my lounge, instead of running up mountain passes or navigating glaciers? … I can wholeheartedly identify with the members of Cardiac Athletes and think it is admirable that they are donating defibs to help save others lives. Well done and keep up the good work.” Telephone conversation with Lars, 19th January 2011. Clinical Cardiologist, Sports Cardiology, endurance athlete. ‘Athletes represent the perfect patient. They are often super-motivated, interested in their health and have an ability to accept their health issues as their own challenge to face. Sometimes the medical profession fail them. The athlete’s specific demands for information stretch many health professionals’ knowledge leading to frustration of both parties. There is a specific knowledge gap which needs to be filled. Lars Andrews has had the inspiration to realise this. 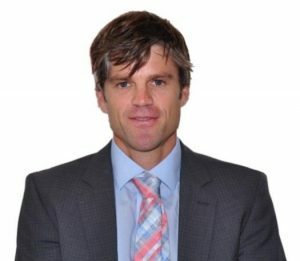 In 2001 he created the website www.cardiacathletes.com for athletes with cardiac conditions to share experiences and advice. In the modern interconnected age, this provides a forum for athletes from around the world to find others with similar heart conditions, experiences and goals. Thus, cardiacathletes.com represents a “support forum” which empowers people to both seek and provide advice whilst also allowing the freedom to make informed decisions about how appropriate any advice may be. Lars Andrews wisely chose to provide a relatively unfiltered format for open discussion rather than a didactic site with professional advice. He provided the ingredients for people to inspire and now his book documents this result. Cardiac Athletes represents a really positive response to this health provision gap. If there are insufficient services to meet the athlete’s specific needs then athletes will have the motivation to seek the necessary advice. I strongly support this initiative but would also encourage athletes to point out their failed expectations in health provisions so that we doctors and allied health professionals can try and do something about it. 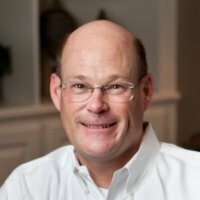 Dr Larry Cresswell, MD. Heart surgeon, educator, triathlete. ‘Hot off the press is a new book by Lars Andrews, entitled simply, Cardiac Athletes. I had a chance to read the book over the July 4th holiday weekend and I thought I’d share some details here at the blog. I enjoyed the book and recommend it highly.